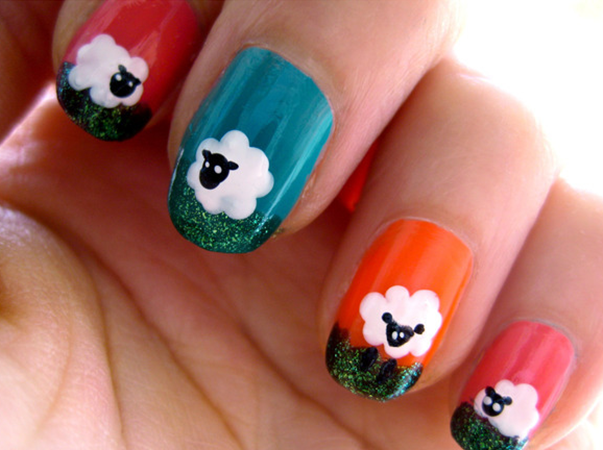 Spring has sprung, and the lambs are frolicking in the fields – so it’s time to get crafty! 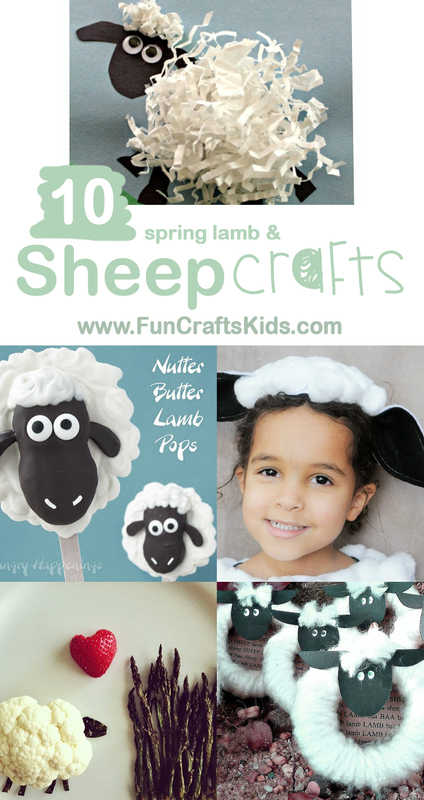 We really really love a farmyard craft, and lambs are just so cute, we thought you’d like to see our selection of lamb and sheep crafts all in one place – your ‘go-to’ sheep craft blog post! 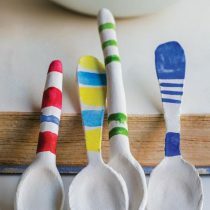 If we’ve missed any you think we’d like to see, please let us know! 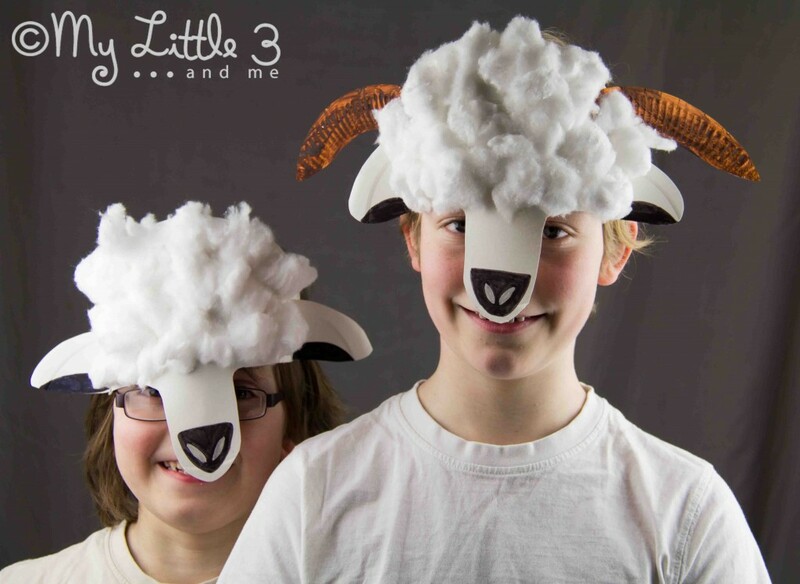 Let’s start with this woolly sheep crafts from Studio Jean in the Netherlands – pom poms are so in right now! 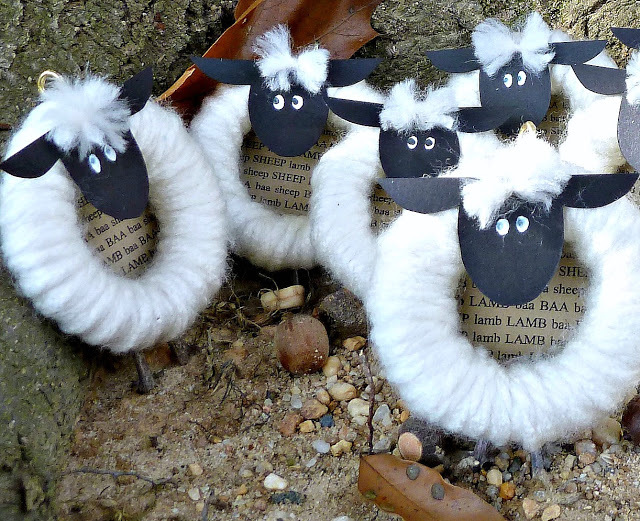 Curtain rings definitely have their place in the craft box, there are so many things you can do with them, just look at these adorable sheep from Spun by Me. 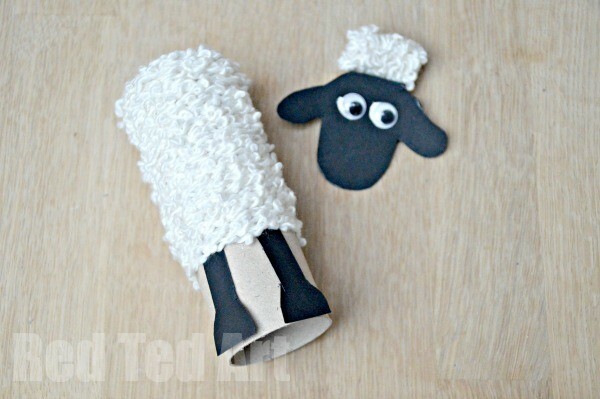 We couldn’t mention lamb crafts without a nod to Sean the Sheep – and as ever, Red Ted Art is on this with a classic toilet paper roll tube craft – a classic! 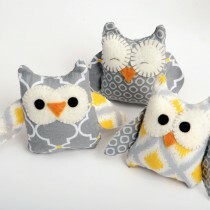 Awww this one is perfect for little ones, a cute way to use up paper from the shredder too! 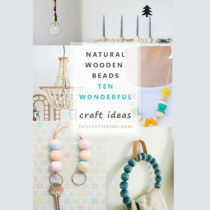 Check out craft blog funlearninglife. 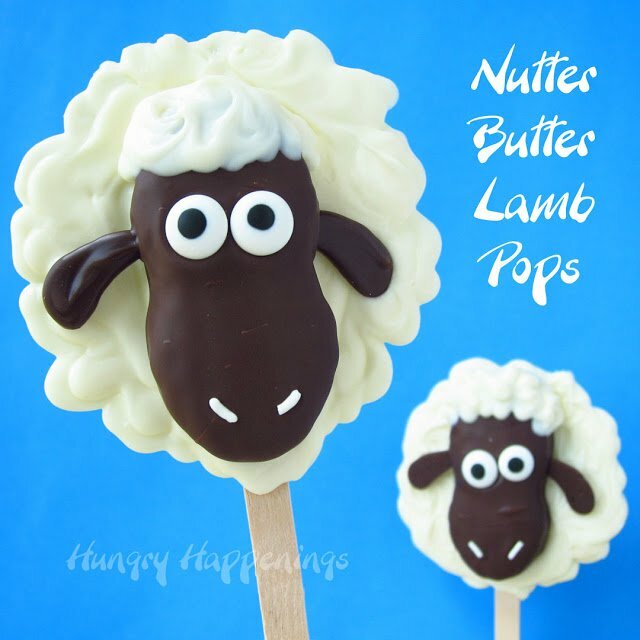 Some EDIBLES now that you will just love – Hungry Happenings have such great ideas for these cute Sheep on a Stick! 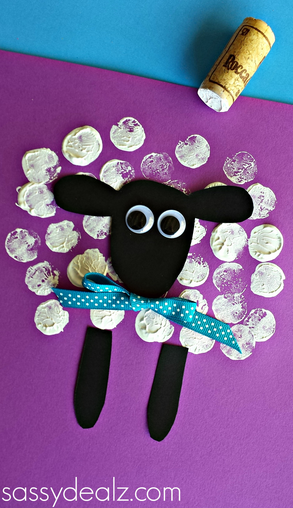 And if you’ve been saving those wine corks, you will really enjoy making these cork printed sheep – brilliant idea from Crafty Mornings! 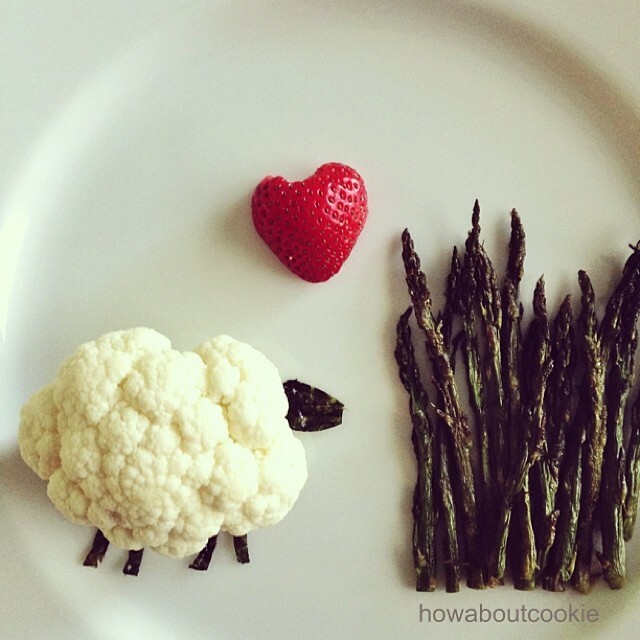 We really hope you enjoy this spring lamb and sheep round up – comment below if you’ve spotted any you think we should share too!